Shelley has 30 years of experience working with indigenous peoples in the community development field. 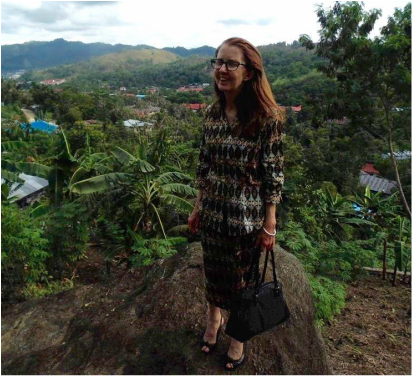 She spent 5 years working in West Papua from 2005 as an English program coordinator, developing a successful English tuition program which saw many students go on to teach English themselves. During that time she assisted a group of local Papuans at their request to commence the LEMAK Clean Water and Sanitation Program, the local partners of WPDC. Shelley is fluent in Bahasa Indonesia, and is a qualified CPA Accountant and is also accredited as an ESL Teacher. Shelley presently works as an Organisation Mentor with two indigenous grassroots organisations in Northeast Arnhemland, and liaisons regularly with our LEMAK partners. Sally is studying Bachelor of Laws/International and Global Studies at the University of Sydney. She has completed research internships within the Melanesia Program of the Lowy Institute for International Policy, the Australian Mission to the United Nations, and worked for General Electric in Papua New Guinea on a maternal mortality project. 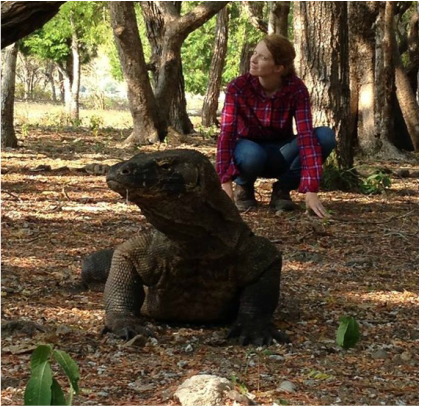 Sally is passionate about development in West Papua and has been a member of WPDC since its inception, before eventually taking on the role of Director in 2014. ​Rebecca has over 30 years of experience working in financial management and bookkeeping. Rebecca is a prolific volunteer, having held executive positions in the Upper Hawkesbury Power Boat Club, Woodlands Park Pony Club, Maroota Public School PCA, Ebenezer/Pitt Town Uniting Church Council, Burnside Family Learning Centre, and the Maroota South RFS. Rebecca has experience as a swimming coach, Lifeline counsellor, scripture teacher, power boat race driver, heavy vehicle operator, and volunteer firefighter. Rebecca also served in the Australian Army Reserve from 1980-1993, working in 1st Field Ambulance and then 177 Air Dispatch. Rebecca is a founding director of WPDC and is our primary fundraiser, having organised many great fundraising events for us over the years with the help of the amazing community at the Ebenezer / Pitt Town Uniting Church. Ferdy lives in Jayapura and has family both from the island of Biak and from Maluku. Ferdy has a degree in Economics and Management from Ottow & Geissler College, graduating in 2006. He started working for LEMAK in 2010 and he leads LEMAK in all matters of financial management. He is motivated to work for LEMAK by his desire to help the indigenous people of Papua overcome their development challenges. 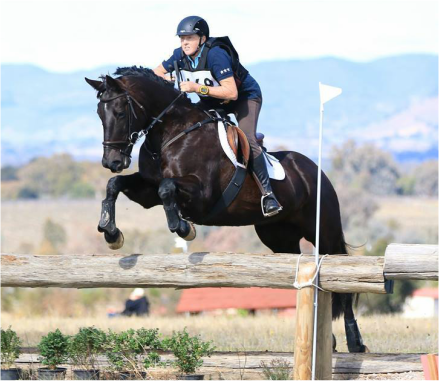 Ferdy has visited Australia and is a beloved friend of WPDC Directors Sally and Rebecca. Elvis is originally from Depapre, Papua Province. He achieved a Bachelor of Economics at the Ottow & Geissler Economic College, before attaining a Masters in Public Policy from Cenderawasih University in 2013. He has over 10 years of development sector experience across numerous West Papuan development projects. Elvis has worked as the Program Coordinator at the Organisation for Papuan Outreach and Community Development, Economics Networking Coordinator for the Life Environment Organisation, and as Coordinator for Consulting, Mentoring, and Development Organisation in West Papua. Elvis has extensive mentoring and leadership experience in the field of indigenous small business management, research projects, project management, and credit union programs. He is married with three children and is currently the Director of LEMAK. ​Erick Antoh has been working with LEMAK- aka Lembaga Air Kehidupan, or 'Water for Life Organisation- since he graduated from high school. Erick is originally from Jayapura, although his family are originally from the Maybrat regency in West Papua province. 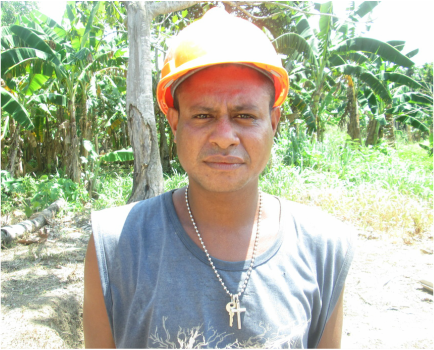 After finishing his high school education, Erick went on to pursue tertiary studies at the Ottow and Geissler Economic College, before starting work in well-construction for LEMAK. ​Yohanis has worked with the LEMAK team since the beginning of the organisation, and is well trained across the entire well construction process. He is originally from the island of Biak. He finished his studies at level SMK, majoring in the faculty of electrics, and he is now married with one child. He has experience in studying at the University of Science and Technology in Jayapura. Yohanis is the joker of the group and always keeps the group laughing. Originally from the port city of Kaimana in West Papua province, Frans now lives in Jayapura and has been working with LEMAK for several years. After graduating high school at the SMA level, Frans started working in the area of well construction, mainly using bore techniques, until he was invited to join LEMAK. He is a devoted family man and is married with one child. Absalum Somisu came from the village of Tablasupa in Depapre district, and was originally from the regency of Jayapura. 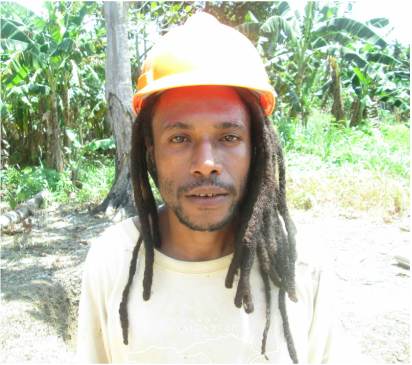 Absalum had been working with the LEMAK team in the wells construction program for five years until he passed away in early 2017. We are so thankful for the time we had to get to know him and for his dedication to the wells program. He leaves behind his loving wife and his two daughters who we are continuing to support. of the LEMAK well construction team.